There will be a lot of familiar songs, performed in a variety of musical styles at this year’s Christmas Cantata at First Baptist Church of Eupora. 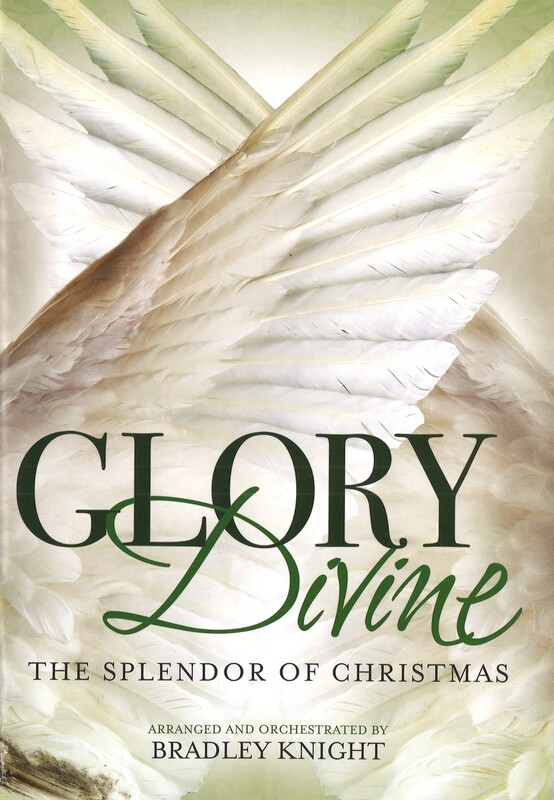 Glory Divine will be presented at 6 p.m. Sunday, Dec. 18 in the sanctuary of FBC Eupora. There are no tickets and the event is free to the public. There will be an open rehearsal at 6 p.m. Saturday, Dec. 17 that will also be open for the public. There are several soloist in this year’s production. Audiences will enjoy hearing Shelby Garrard, Bill Yates, Stephanie Stewart, James Reed-Wood, Stan Blaylock, Tony Hester, Lorrie Boatman, Corey Murphy, Rachel Barnett, Robin Mixon, Bill Stewart, Audrey Hood, David Faulkenbery, and Dennis Cruise. James, Stan and Tony are in a trio and Lorrie, Corey, Rachel and Robin are in a quartet. Herring said the choir has also spent countless hours in preparation. Herring said the musical, “Glory Divine,”, is a reminder of the joy of Christmas! Rev. Travis Gray, pastor at FBC Eupora said Sunday night will be a special time of worship. “I have been listening to some of their practices and know that you don’t want to miss this. Your heart will be challenged to worship the reason for the season – Jesus,” Gray said. For more information about the cantata, contact Herring at (662) 258-3491.